PRICE GUIDE £400,000 - £425,000 This charming semi-detached Georgian cottage has much character, with spacious rooms having good ceiling heights and which are full of natural light. 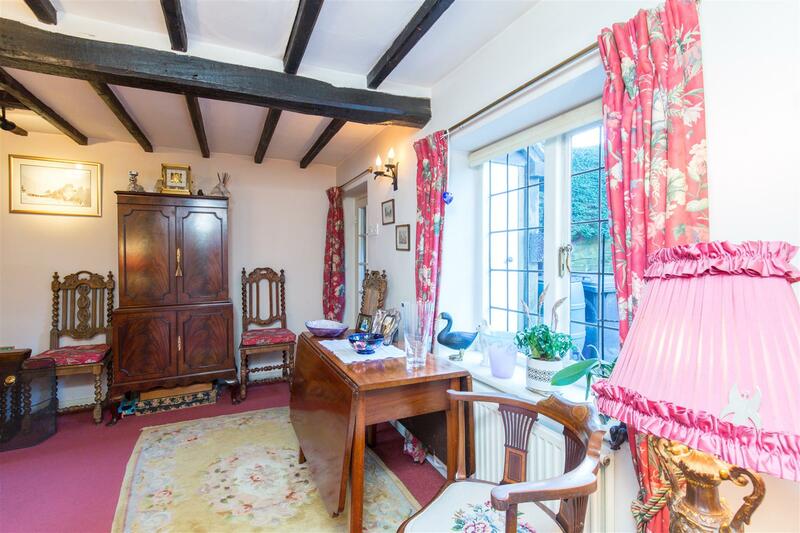 The sitting/dining room has a huge inglenook fireplace, whilst two double bedrooms afford attractive views over the large garden, or to fields in front. 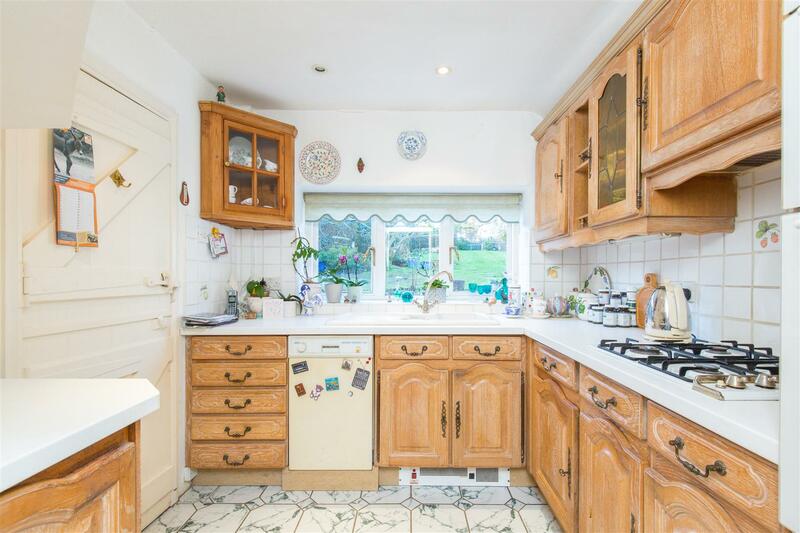 Set in a convenient rural location, between Old Heathfield, Broad Oak and Heathfield, with the Community College, local Primary School, Churches, two public houses and a general store all within a short walk. 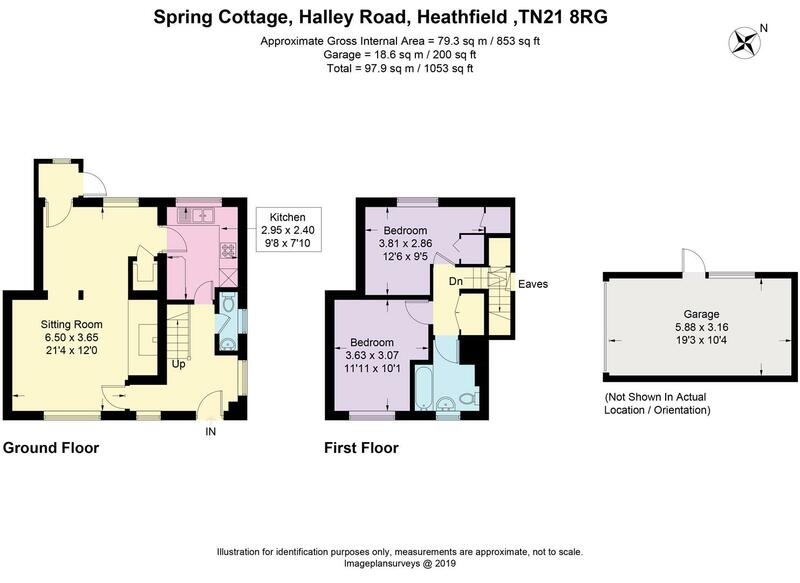 Heathfield High Street is just over 1.5 miles and offers an extensive and diverse range of day-to day shops and services. Stonegate rail station is under 6 miles, Tunbridge Wells 14 miles and the coast at Eastbourne 18 miles. 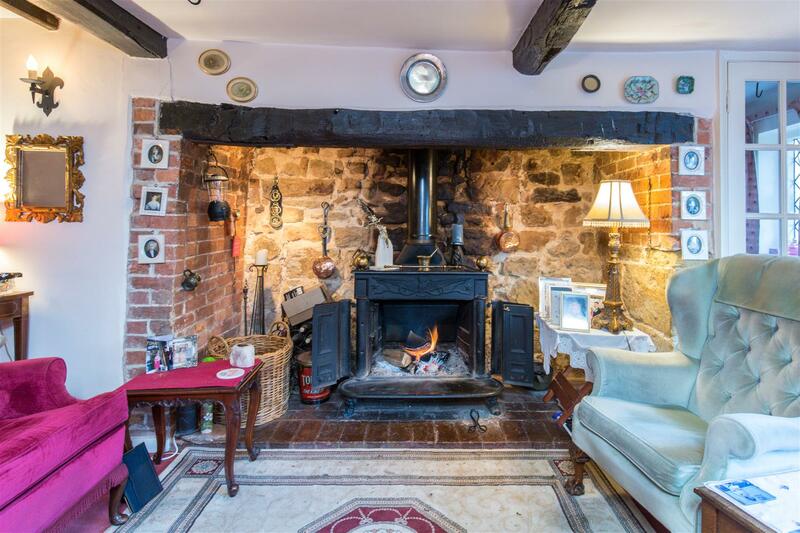 This attractive Grade II listed cottage dates to around 1740 (with a later extension) and has mellow brick and local stone elevations under a tile roof. 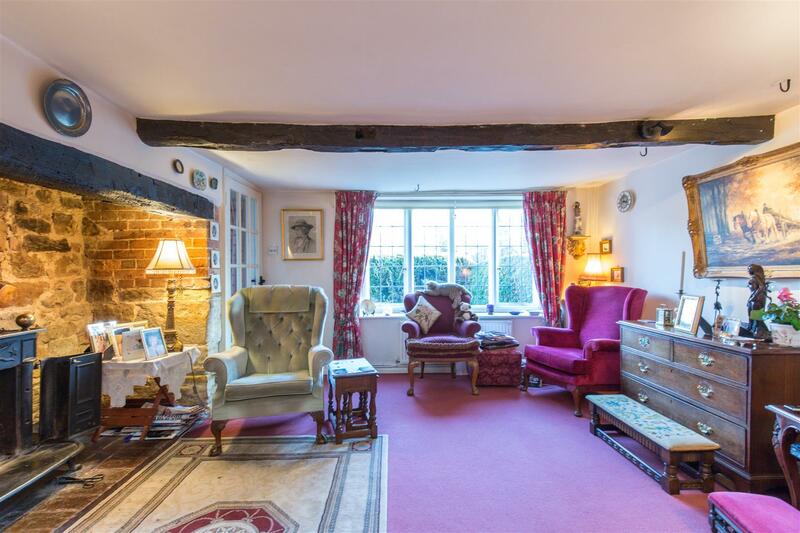 Large windows let in plenty of natural light and feature leaded lights to the front. 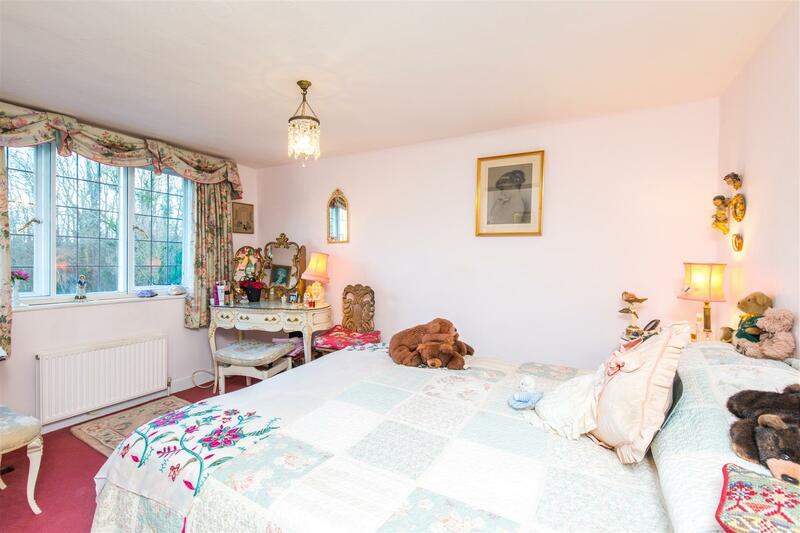 The property was extensively renovated about 20 years ago and benefits from oil fired central heating and some secondary double glazing. 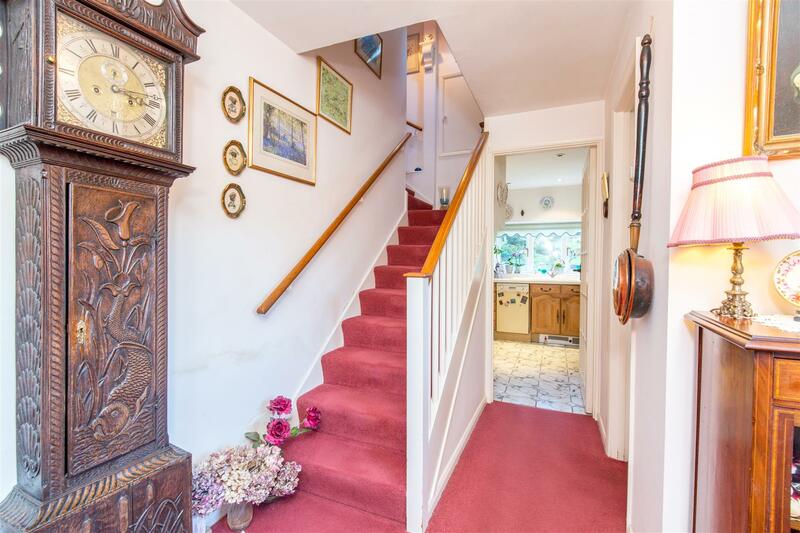 A spacious entrance hall has easy-rising stairs to the first floor and a cloakroom leading off. 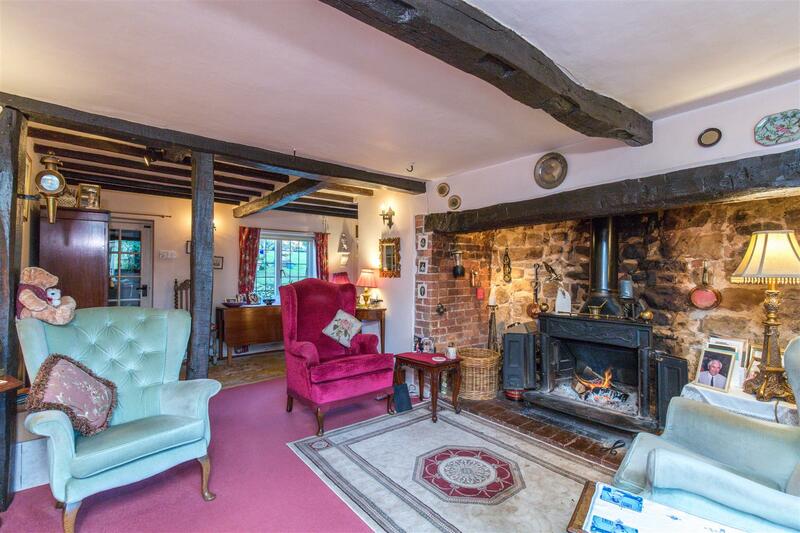 The comfortable sitting/dining room features exposed ceiling beams and a large inglenook fireplace with a fitted log burning stove. 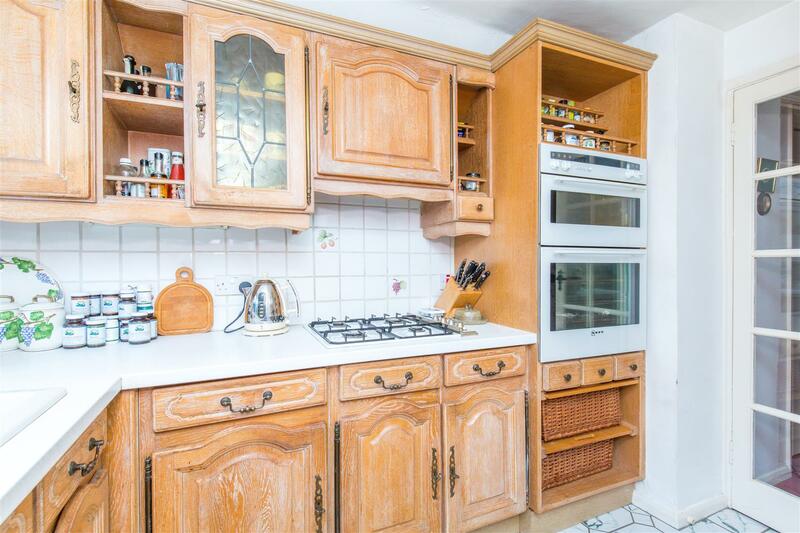 The kitchen features an Italian tiled floor and is fitted with a range of limed-oak wall and floor cabinets, incorporating ceramic sink and drainer, built-in double oven, Calor gas hob, integrated cooker hood, integrated fridge, space for a slimline dishwasher, bread baskets, spice drawers and open shelf units. 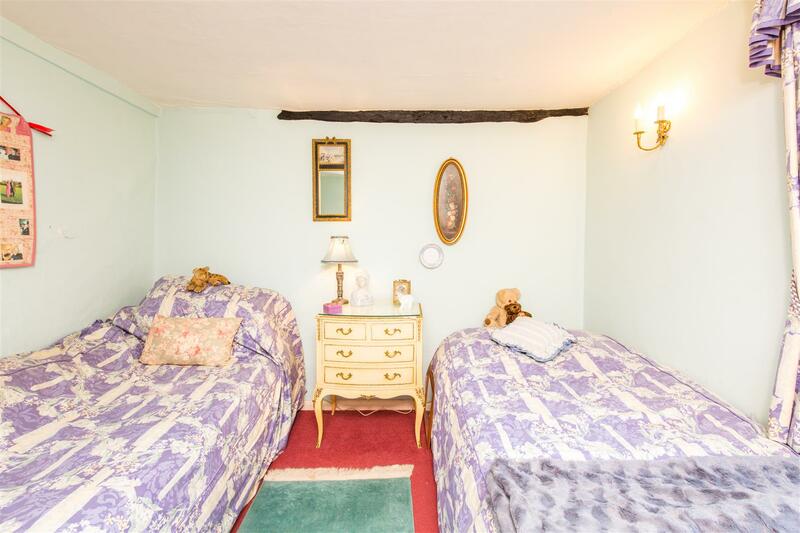 There are two double bedrooms, the master is at the front with an attractive view over fields, whilst the second bedroom overlooks the back garden and has built-in and fitted wardrobes. 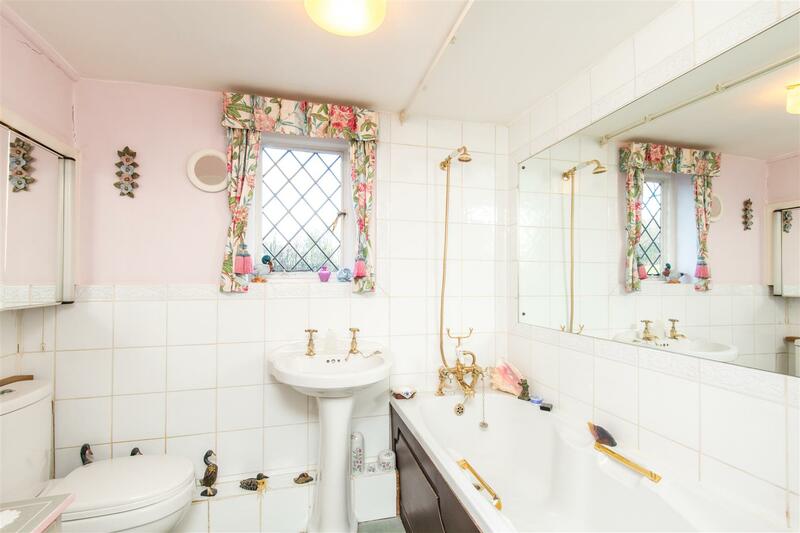 The bathroom is fitted with a "cottage" style suite. A detached garage has electricity connected, together with plumbing for a washing machine. The large rear garden has a paved patio immediately adjoining the house, with stepping stones winding through lawns to further paved terraces. There is a specimen Spindlewood tree, well-stocked flower and shrub beds, ornamental pond and well-head. Garden shed and greenhouse.